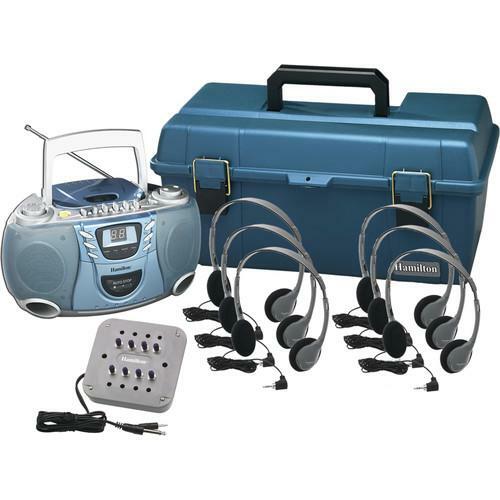 The English user manual for assistive listening systems HamiltonBuhl can usually be downloaded from the manufacturer‘s website, but since that’s not always the case you can look through our database of HamiltonBuhl brand user manuals under A/V Presentation - Assistive Listening - Assistive Listening Systems - User manuals. 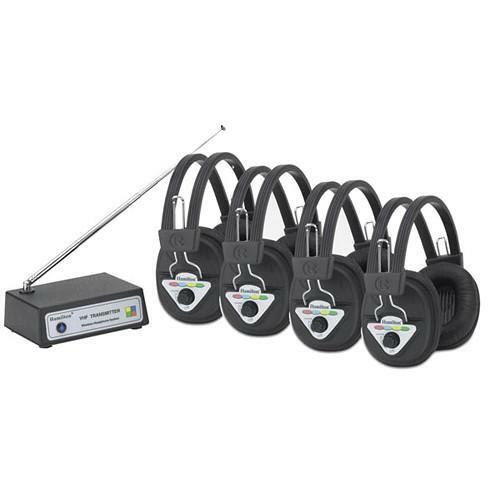 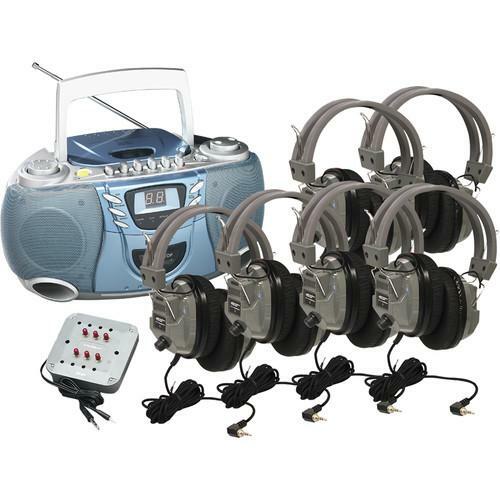 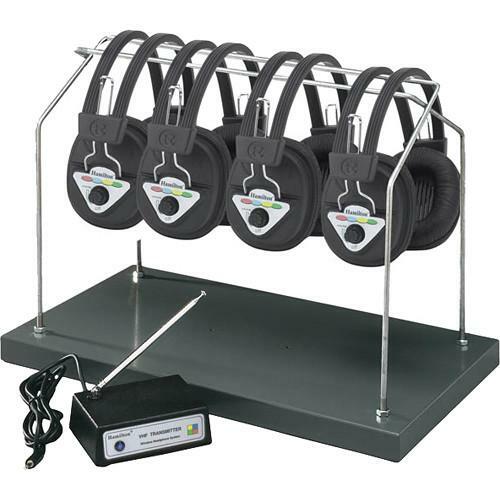 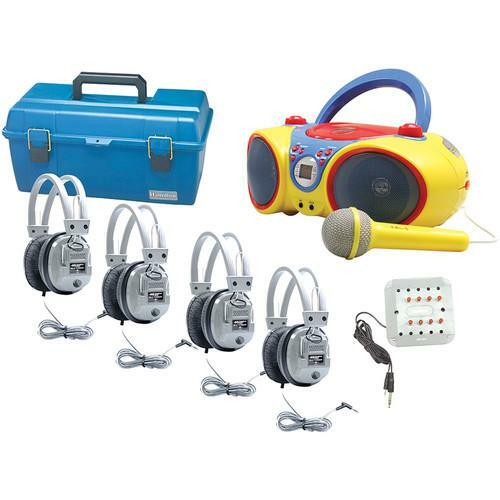 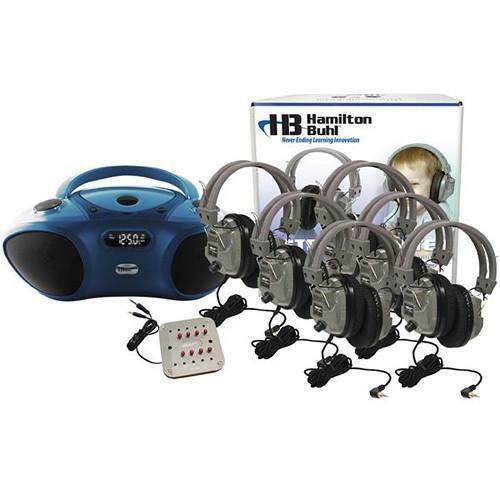 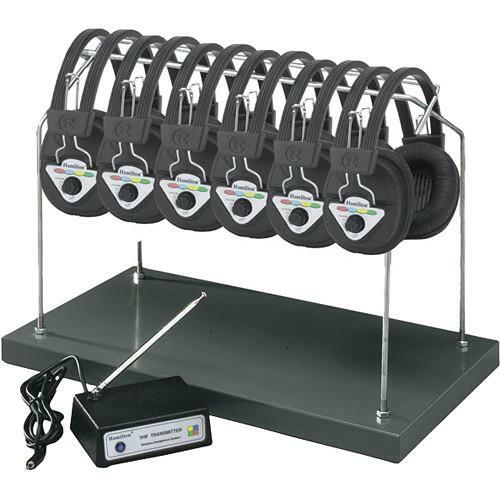 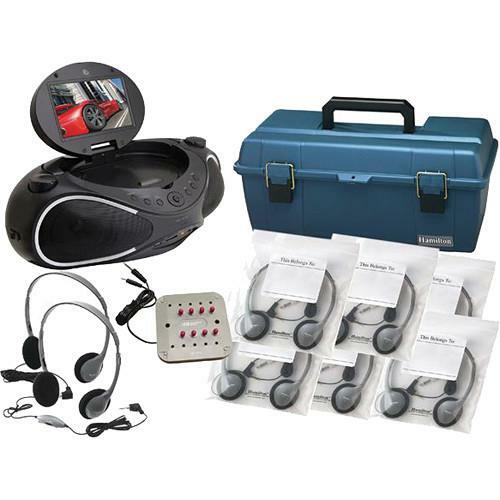 You will find the current user manual for HamiltonBuhl assistive listening systems in the details of individual products. 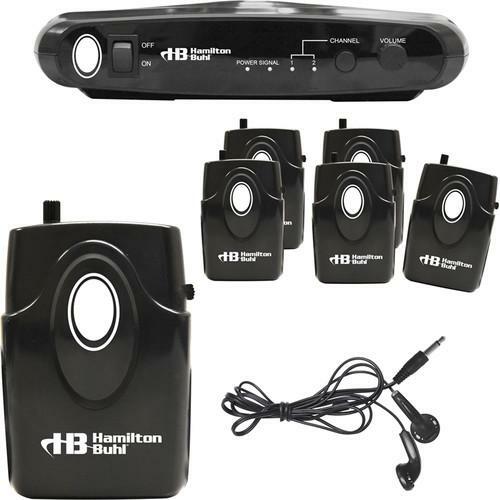 We also recommend looking through our discussion forum which serves to answer questions and solve problems with hamiltonbuhl products. 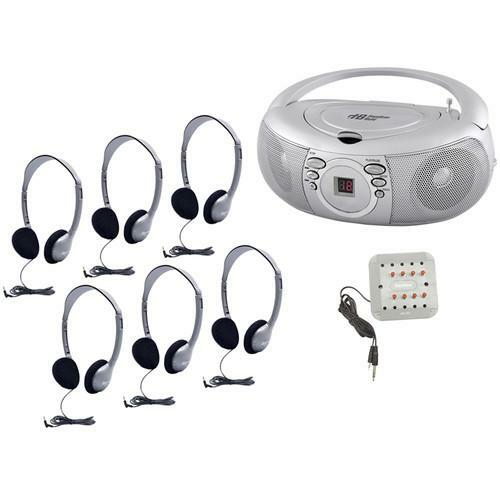 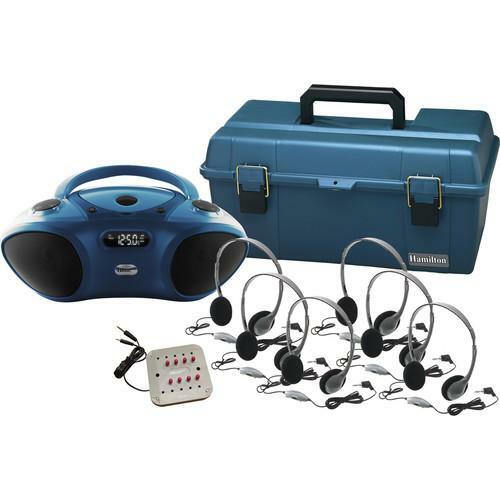 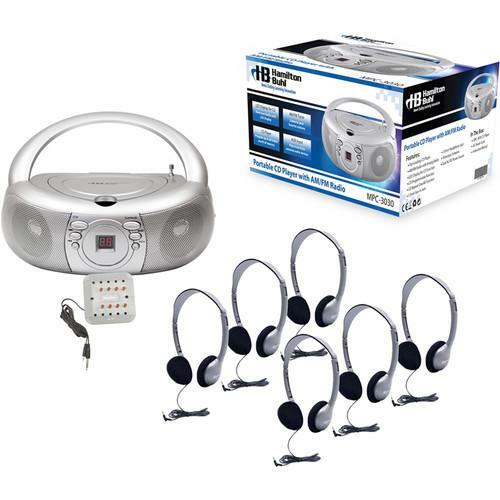 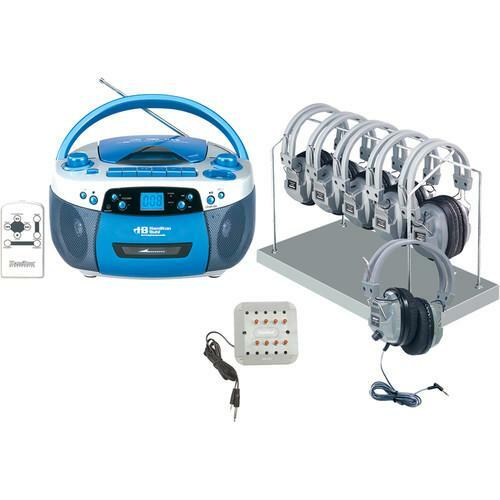 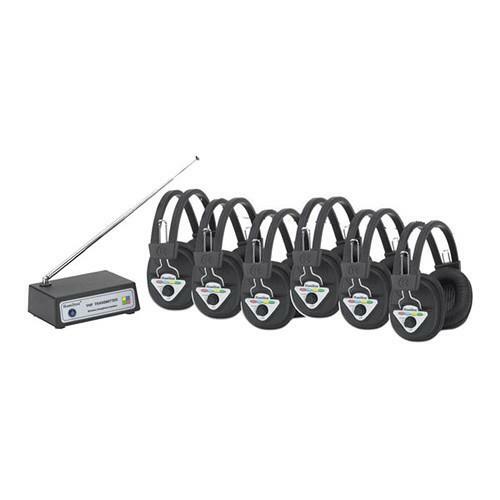 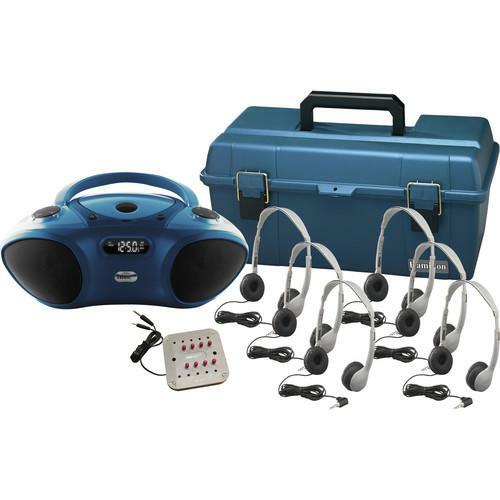 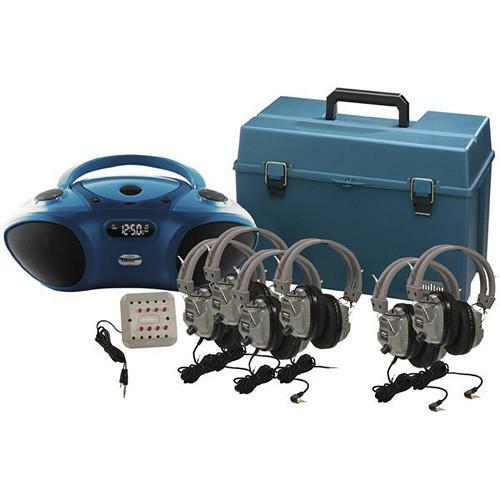 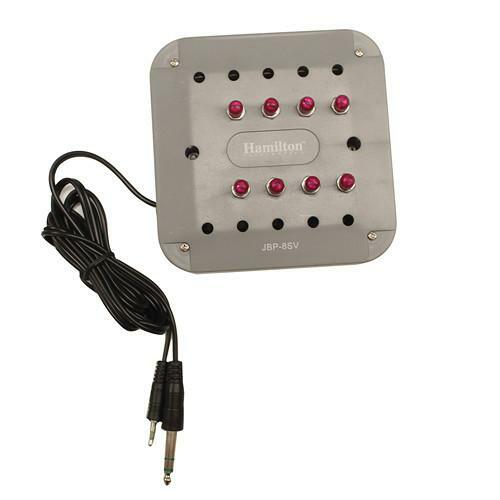 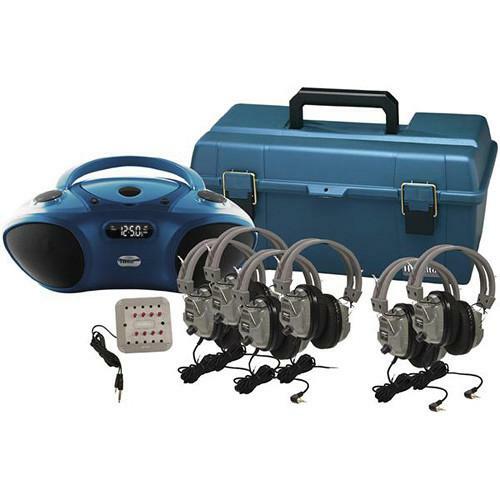 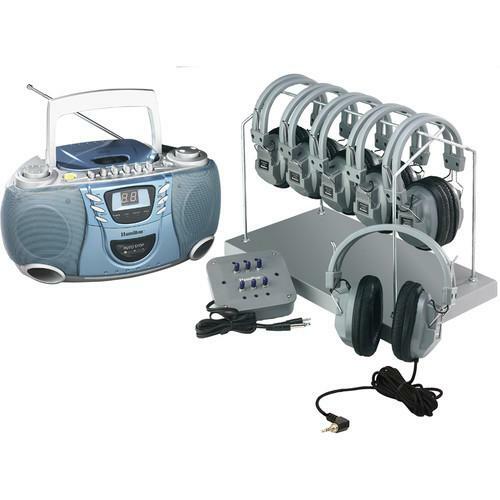 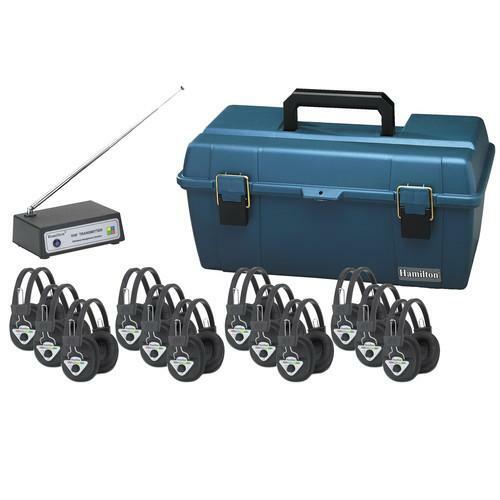 Under A/V Presentation - Assistive Listening - Assistive Listening Systems you can submit a question and get answers from experienced users who will help you get your HamiltonBuhl up and running .